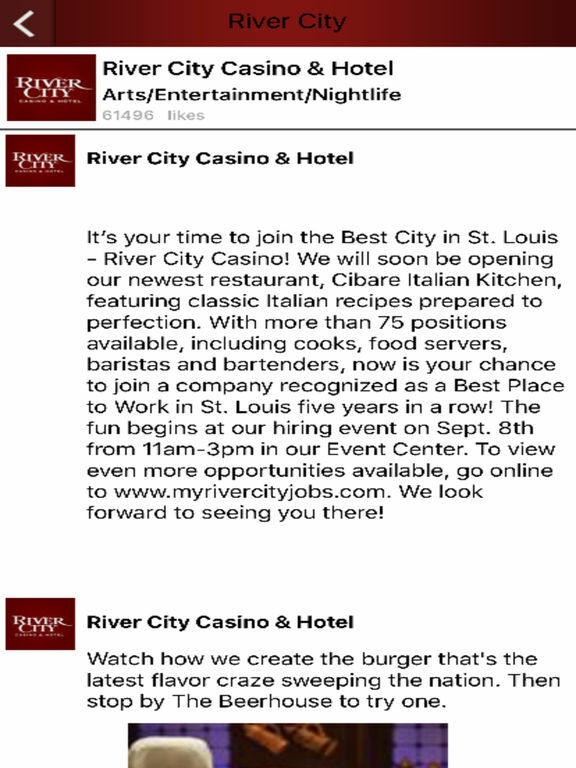 Get the best odds in St. Louis with the official River City Casino & Hotel mobile app! 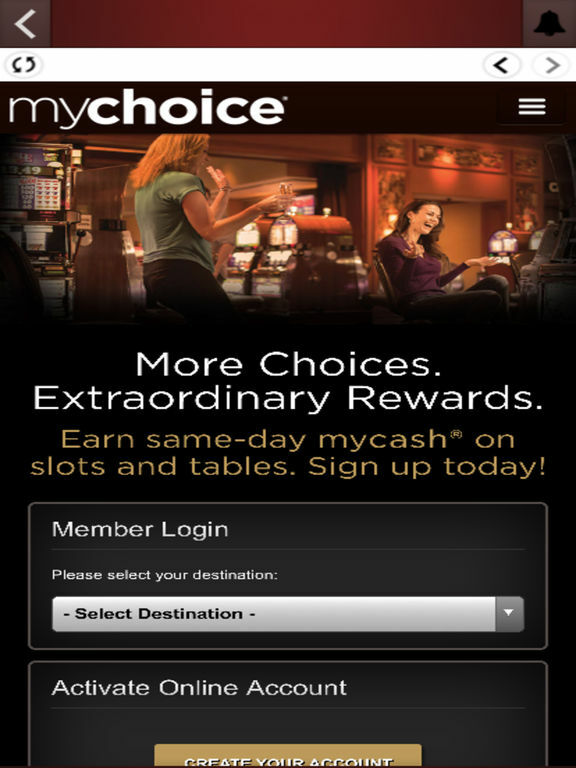 This interactive concierge app gives you on-the-go access to special offers and events, casino and entertainment information, dining menus, directions, weather updates and much more. Take the River City action with you wherever you are! Find all of the best action your adrenaline desires! With 90,000 square-feet of pure excitement, you can easily browse our table game offerings, or find the next poker and slot tournaments, get information about our gaming rooms and much more. 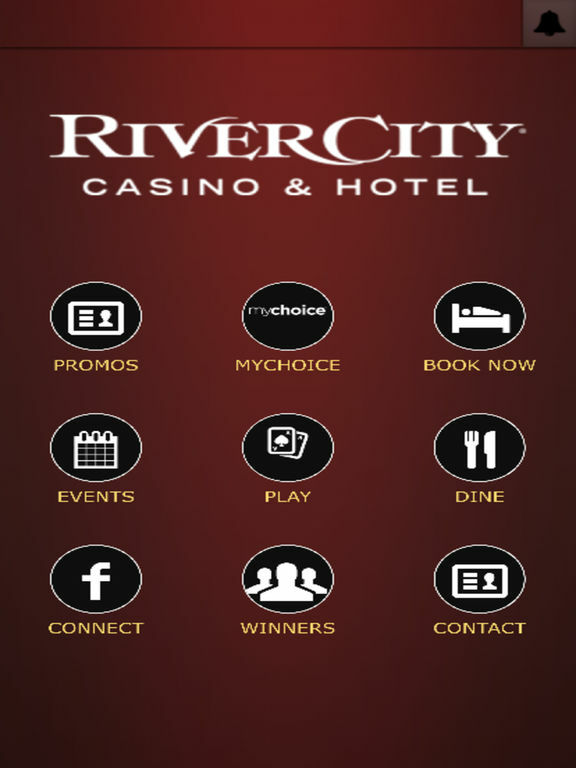 This app will give you access to exclusive mobile app offers from River City Casino & Hotel -- only on your mobile device. Check out the nightlife action, find out who’s performing at Judy’s Velvet Lounge, or discover the sights of St. Louis, all in just a few simple clicks. Want to check out the extensive menu at The Beerhouse or instantly book reservations at 1904 Steak House? 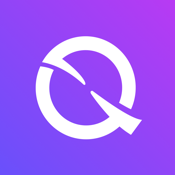 The app connects you instantly. Are you looking for an electrifying game? Lightning Jackpots will have your hair standing up with features beyond anything you’ve experienced before! 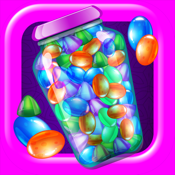 The Lightning Tower Bonus has enough Game-in-Games to super charge past any ordinary slot game and the Plasma Wild Bonus will spark interest to play again and again! 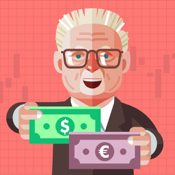 Play for free, right in the app! 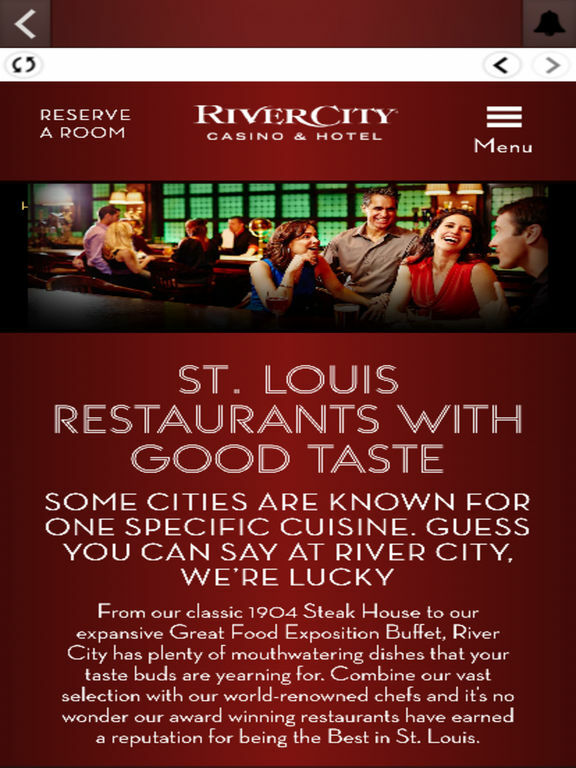 Whether you want to bookmark information about your favorite restaurant at River City or remember the number to the casino, you can save any page to create your own itinerary. Passkey-protected technology allows guests with a pass code special access to specific event information. 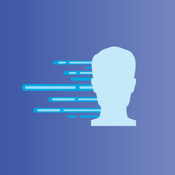 Get immediate directory information right from the app. 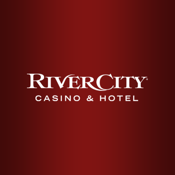 Tell us what you think about the app and your experience at River City Casino & Hotel, or rate any of the featured services. Stay up-to-date with the latest weather conditions in St. Louis. Check out our scrolling Twitter feed or Facebook wall right from the app. 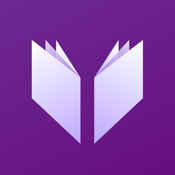 Login to our Foursquare hub, view our YouTube videos, or send any page in the app to a friend.